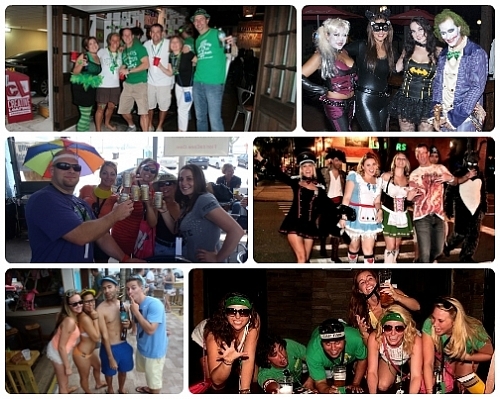 Themed bar crawls around town! Club Sport runs a series of pub crawls throughout the year. Check them out - they are tons of fun and a great way to meet new people and check out the new bars around town. Taking place in and around downtown St. Pete & Tampa - as well as the beaches - they run a number of times a year. Sign up early as these crawls typically attract 200-400 partygoers and usually sell out! Check out the pub crawls! See the next Club Sport EVENTS!